Whether you’ve just returned from a beach vacation or are looking forward to one, you might have the itch to bring the beach indoors and keep the look year-round. And you can do it – with or without reaching for the traditional favorite of sea shells – by integrating a few ideas into your décor. Stonewashed linen bedding paired with sandy-colored neutrals, such as a quilt or throw. 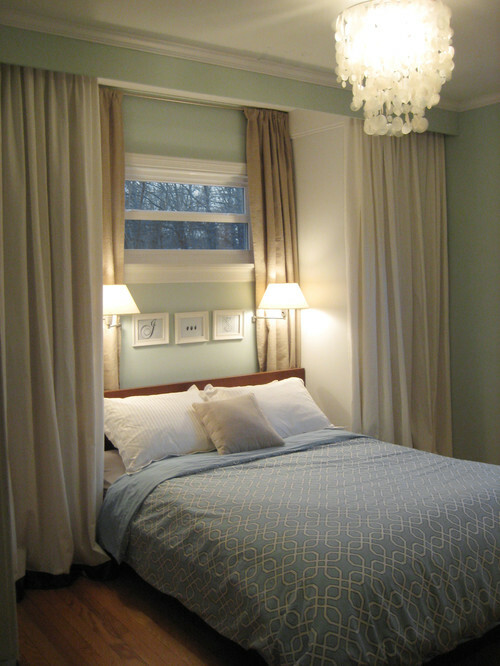 Frame the calming look with simple, sandy-colored curtains or draperies. Nothing looks fresher or more inviting than a white, slipcovered sofa highlighted by bright blue accents, including pillows, throws and a jute area rug. With a roomy rope basket situated nearby, you’ll feel like you’re lounging on the beach. Who needs the sun with a capiz shell chandelier hanging overhead? Many of these gorgeous chandeliers are set in the shape of flowers for a tropical feel. A capiz shell chandelier in a soft bronze color can be the star attraction in any room, and you won’t even need your sunglasses. You can wear flip flops through your kitchen or bring the beach indoors with several decorative touches. Consider keeping marble and wood serving boards on your counters (and propped up on display when they’re not being used) or some light blue balloon vases. Choose them for their shape or make functional use of them as storage containers. Interiors by Melody can help you bring the beach indoors – and the calming vibes that come along with it – when you call us for a free consultation. An outdated lake house becomes a platform for better living.